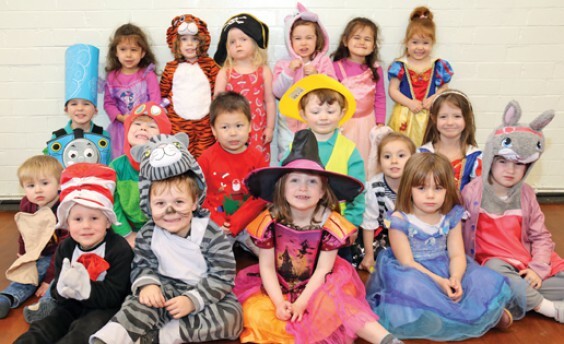 Nineteen children at Finstall Pre-School celebrated World Book Day on March 7, dressing up as their favourite literary characters. Among the book characters represented was a very hungry caterpillar, a cat in a hat, a couple of Snow Whites and a tiger who wanted some tea! A special book swap formed part of the day’s activities, which also included reading stories and playing musical games. Following the event at the Pre-school, Finstall First School celebrated World Book Day on March 8. 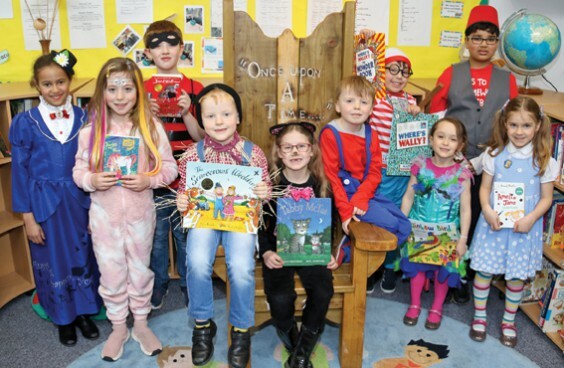 The costumes included Ben from Gangsta Granny by David Walliams; Harry from The Scarecrows’ Wedding by Julia Donaldson; and Blaze the Unicorn, from the Unicorn Academy books by Julie Sykes. Matthew Mason, deputy head at Finstall First School, stressed the importance of celebrating World Book Day. “At a time when young people spend so much time using digital devices it is really important to reinforce the joy of reading a printed book. A litter pick took place on the Oakalls on Saturday March 23, as part of the Great British Spring Clean campaign. More details will follow in the May issue.